Discussions Magazine Music Blog: Congratulations to LIGHT IN THE ATTIC for TWO entries on Rolling Stone's 40 Best Country Albums List! Congratulations to LIGHT IN THE ATTIC for TWO entries on Rolling Stone's 40 Best Country Albums List! Which brings us to Rolling Stone's recently published 40 Best Country Albums of 2014 list. LITA not only have two releases on the list, they are the only two REISSUES that made the list! 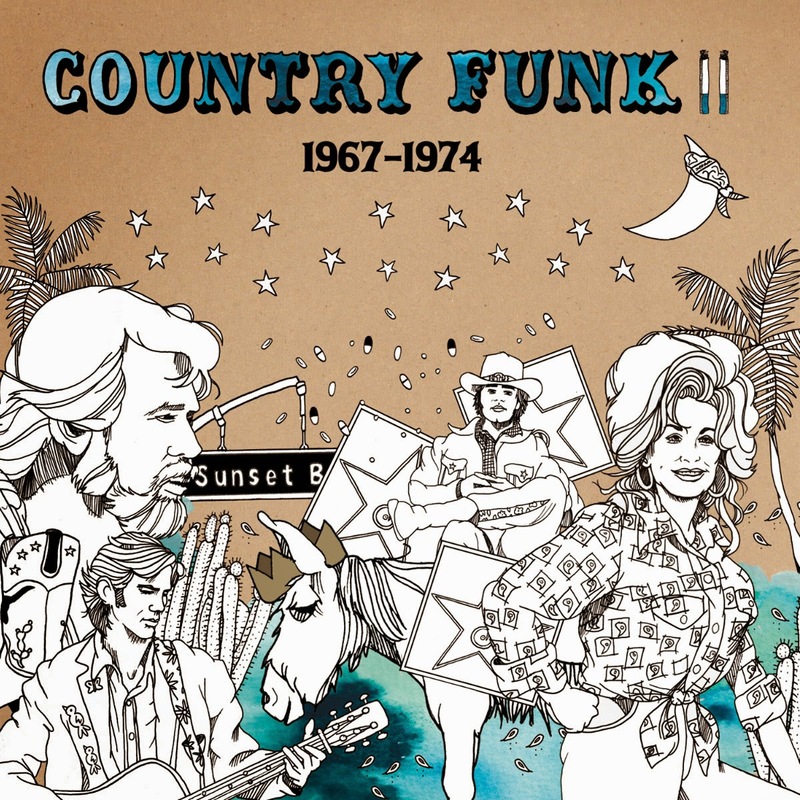 At #20 is their COUNTRY FUNK VOLUME II: 1967-1974 collection that includes lesser known funky tunes by Country greats such as Dolly Parton, Kenny Rogers, Willie Nelson and...err... Bobby Darin! 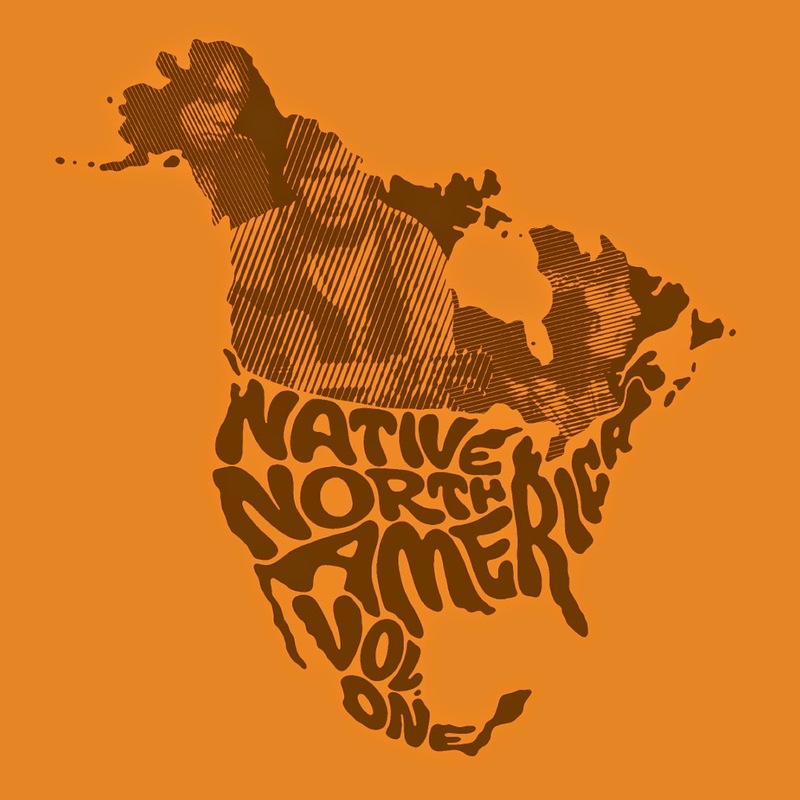 At #12, NATIVE NORTH AMERICA ABORIGINAL FOLK, ROCK AND COUNTRY 1966-1985 VOL. ONE is a surprise because it's not your standard Country-related release, yet it totally makes sense given the wide range of titles that made this list. Country isn't just men with Stetsons and purdy ladies warbling away in sequin gowns anymore! 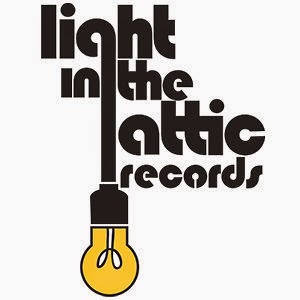 Congratulations to all the folks at Light In The Attic for the recognition for all of their hard work. We salute you! Here is the link to view the full list at www.rollingstone.com.